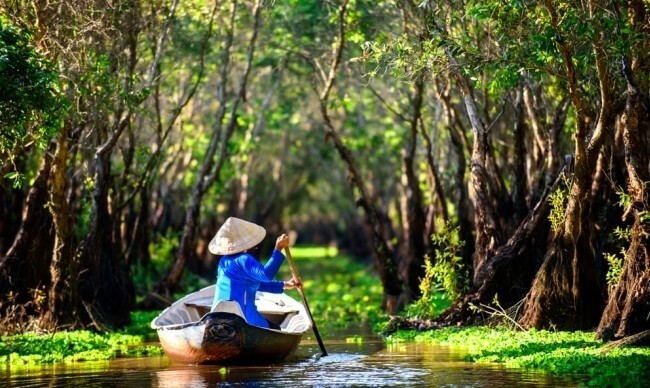 Desiring to get out of the city for a couple of days? 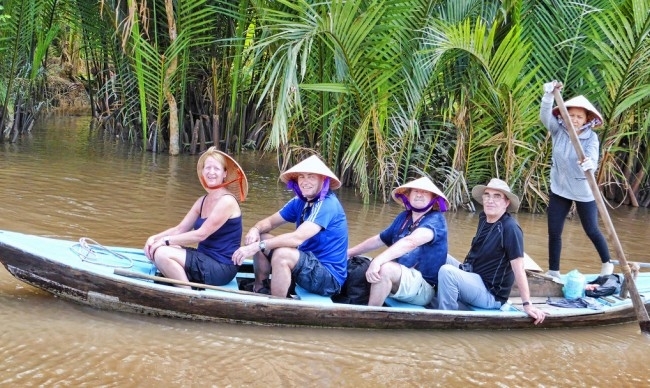 Looking for authentic atmosphere when exploring the local culture? 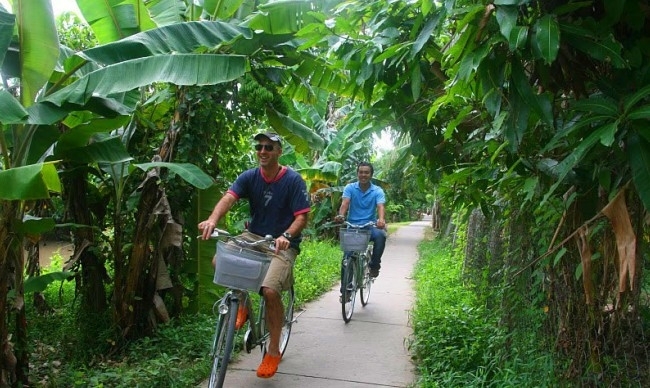 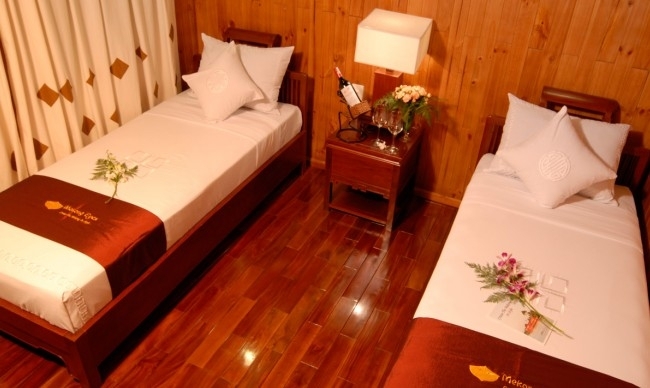 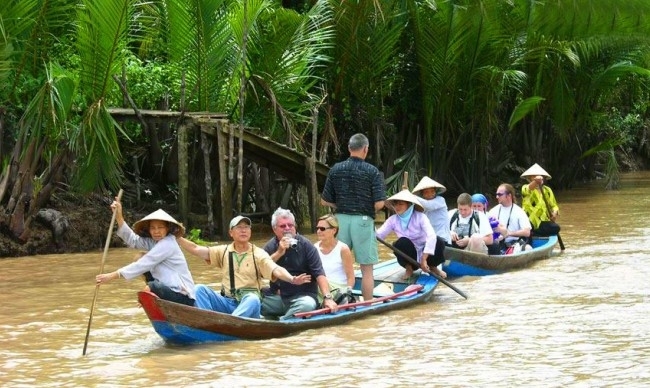 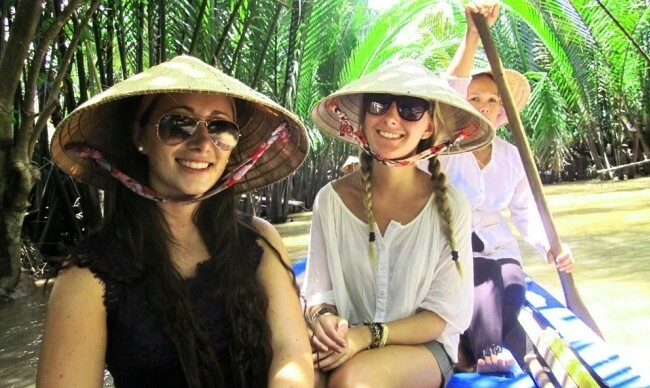 Mekong Delta is truly your choice! 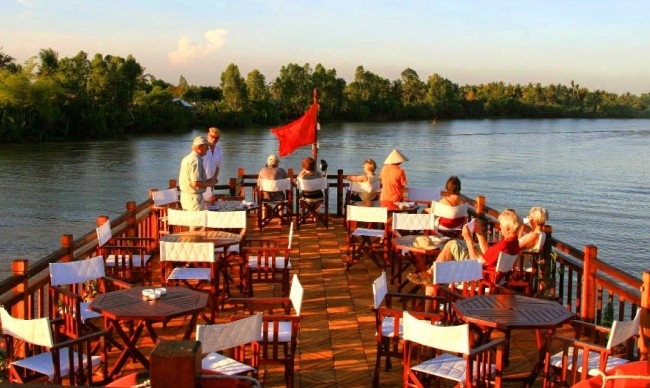 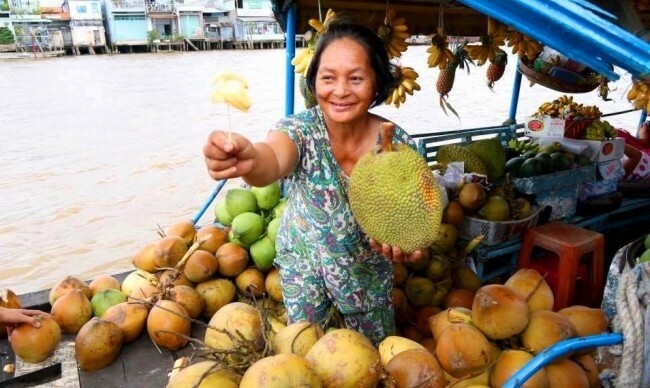 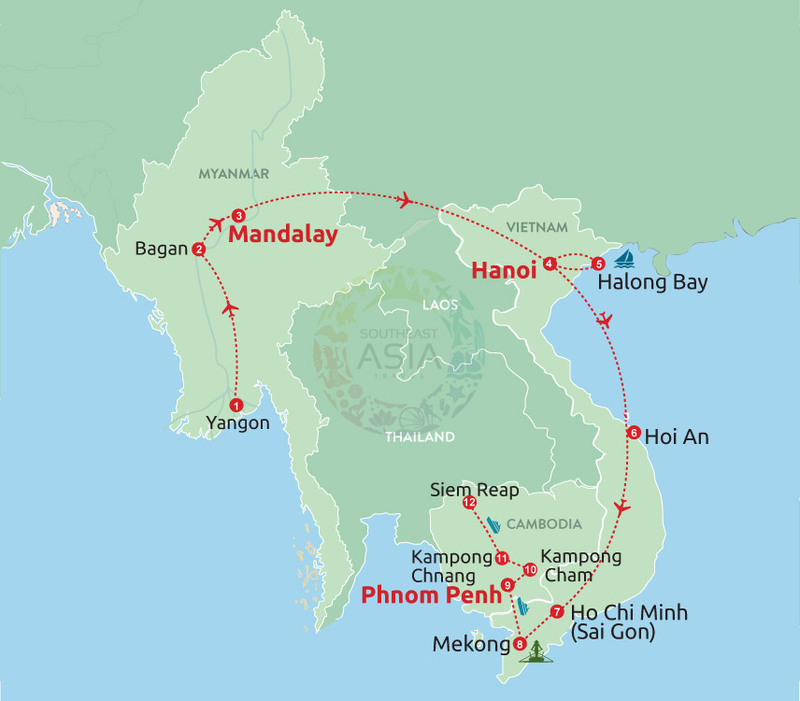 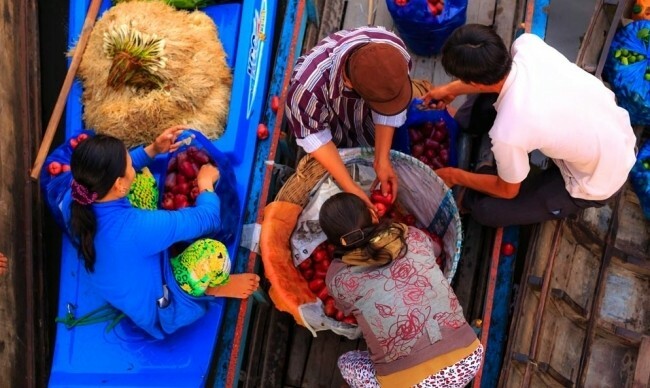 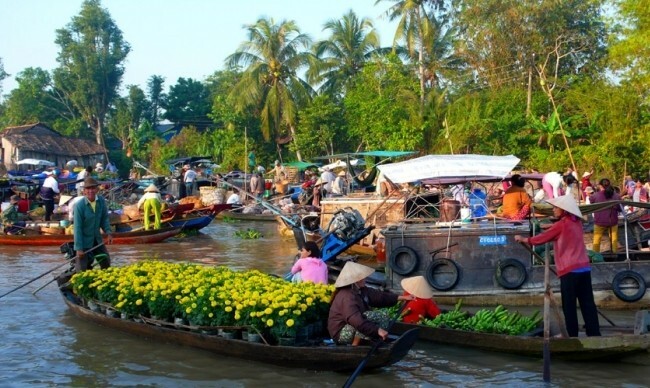 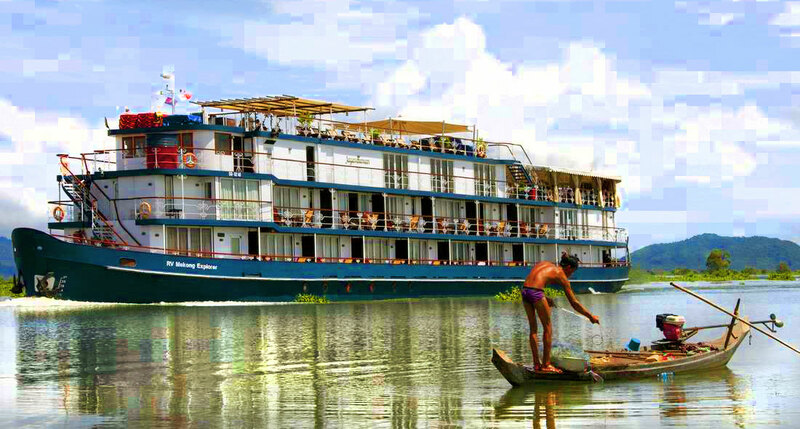 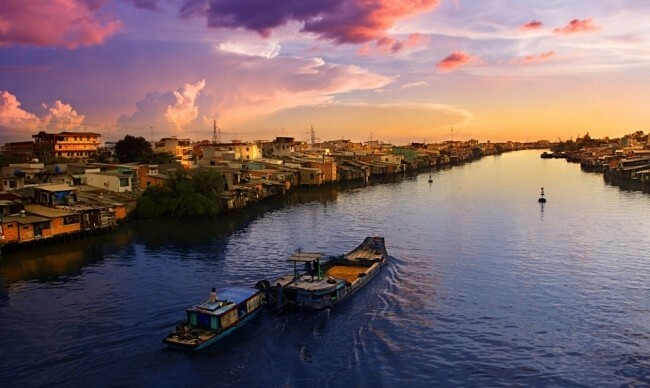 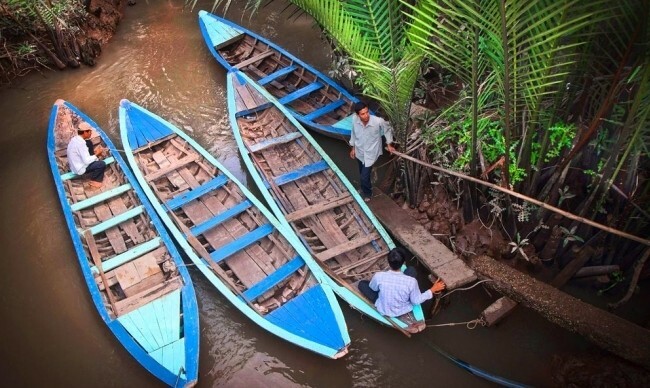 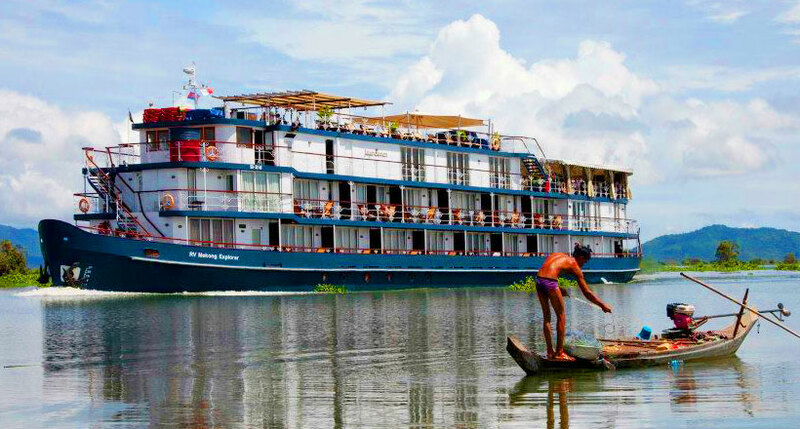 Joining a Mekong cruise trip is highly recommended among great ways to explore the mighty delta. 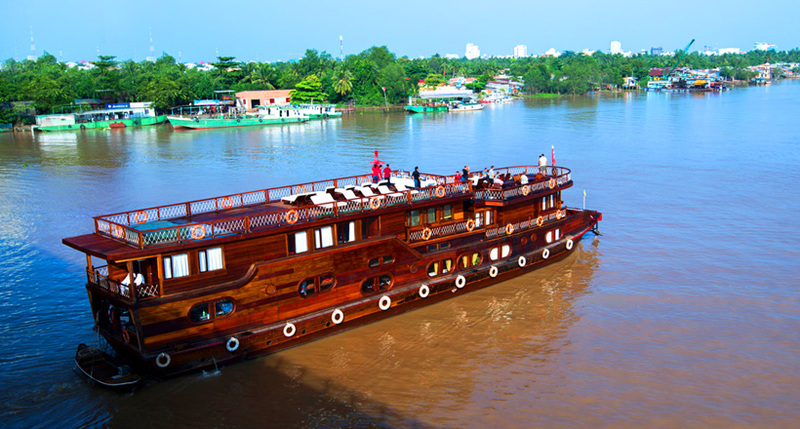 You will have comfortable time to relax in very pleasant boat, with attentive staff on board and excellent local meals. 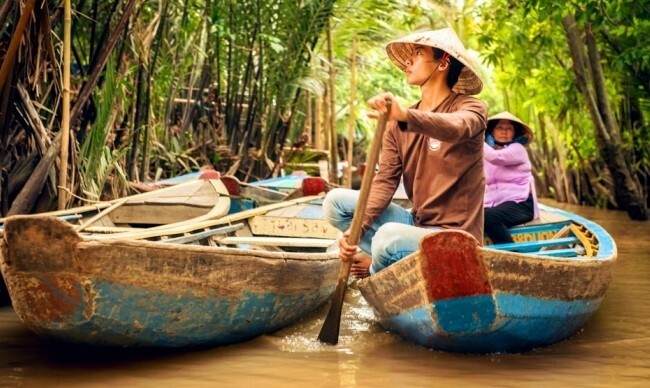 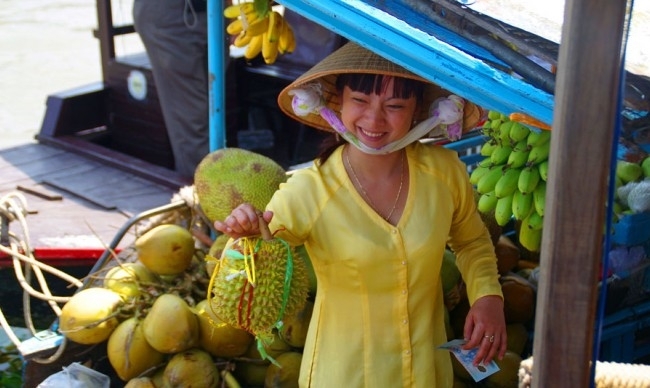 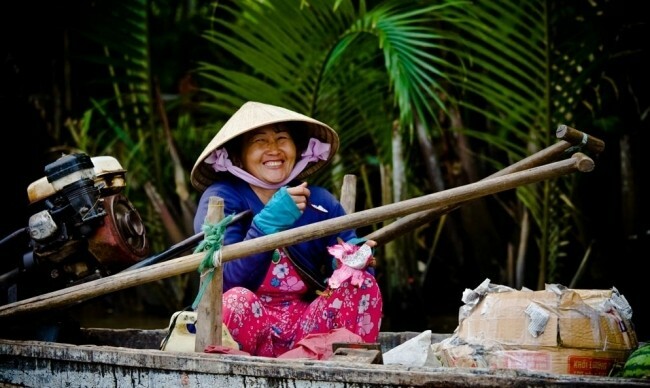 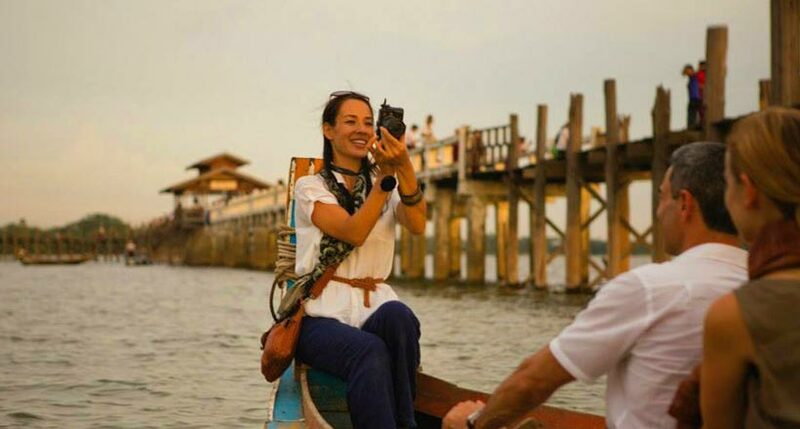 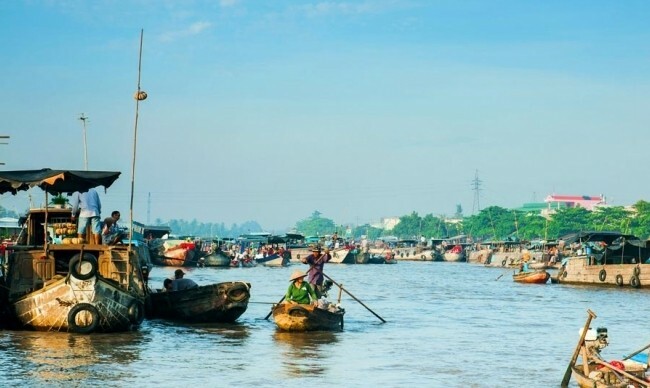 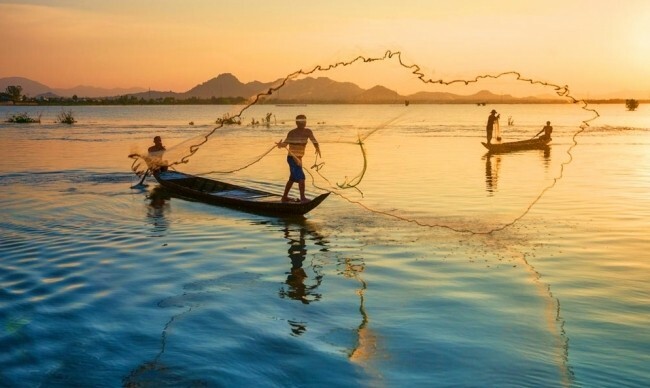 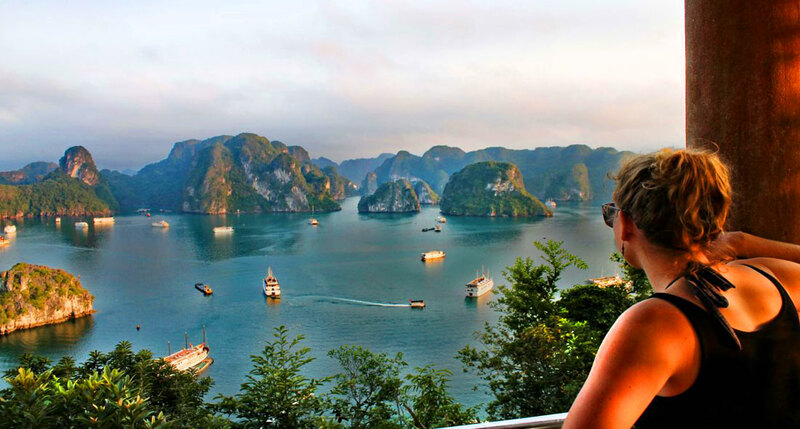 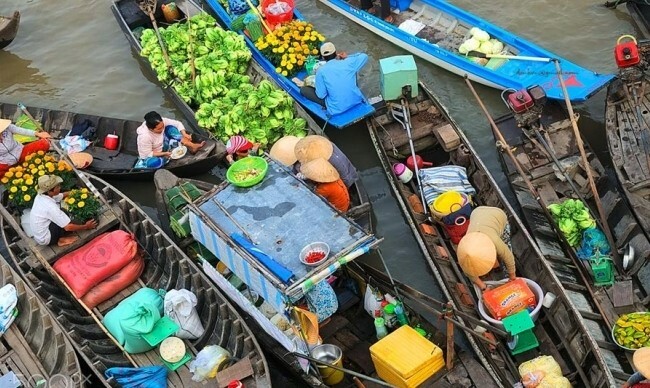 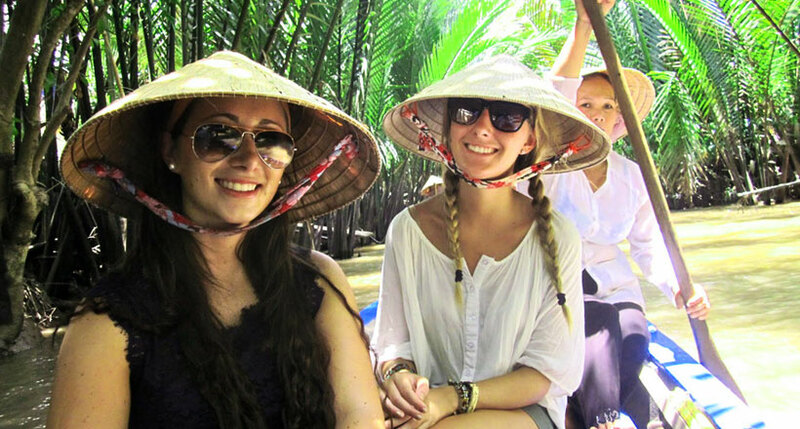 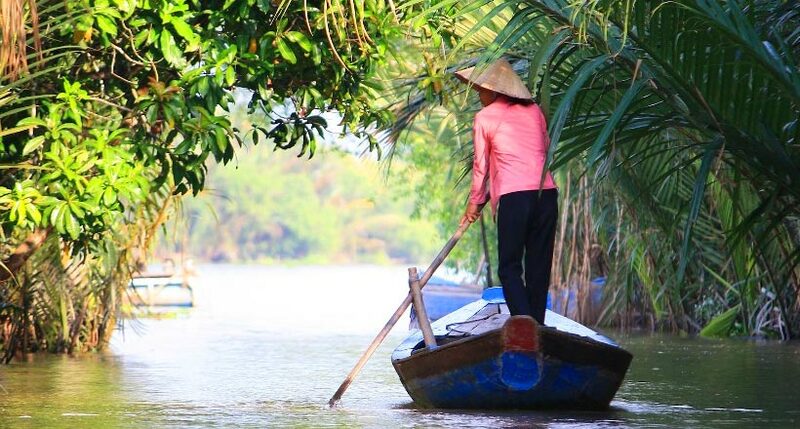 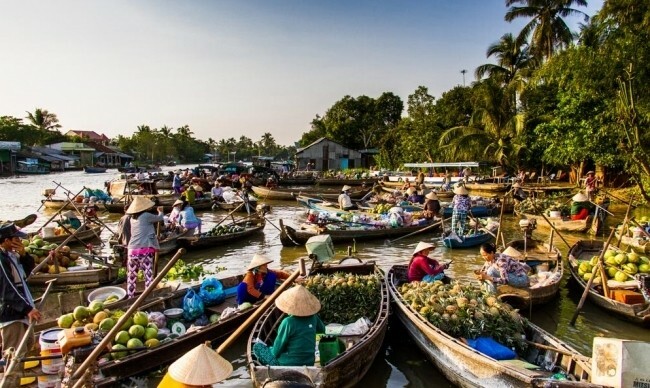 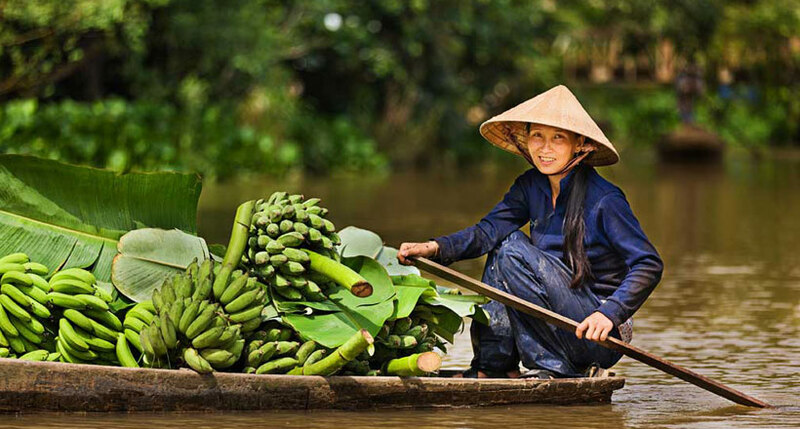 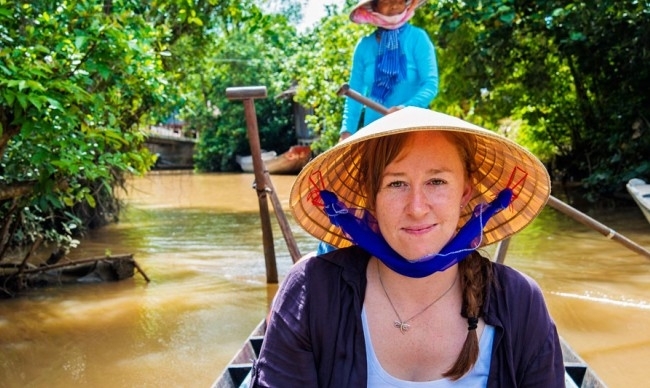 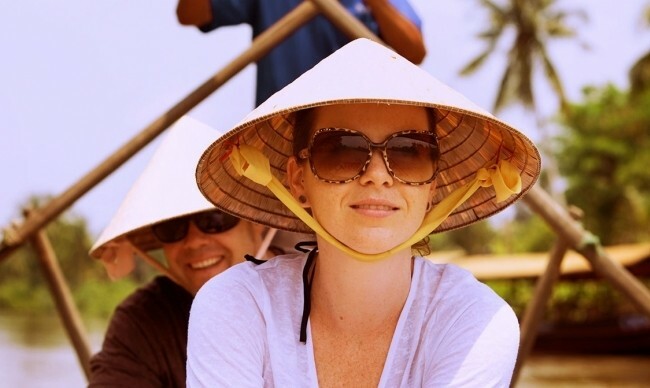 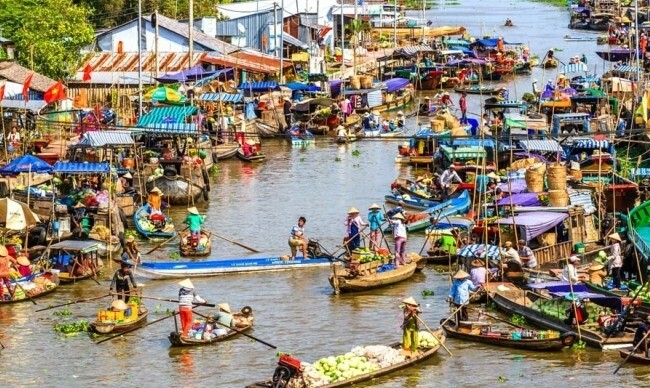 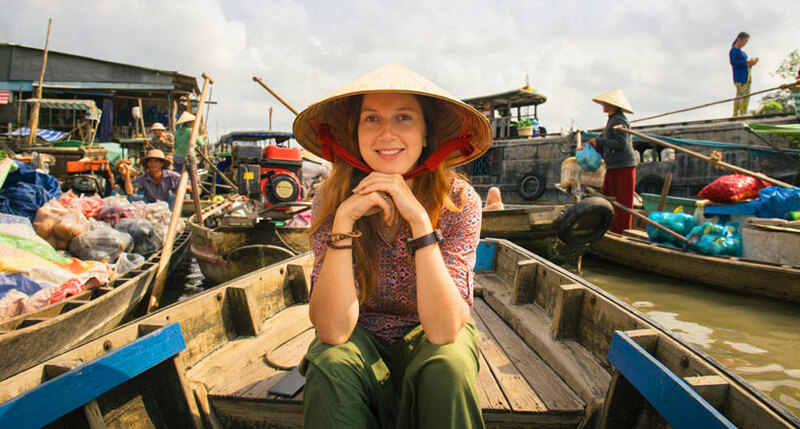 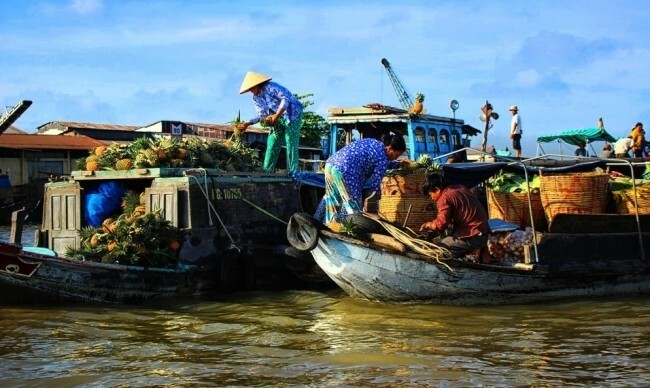 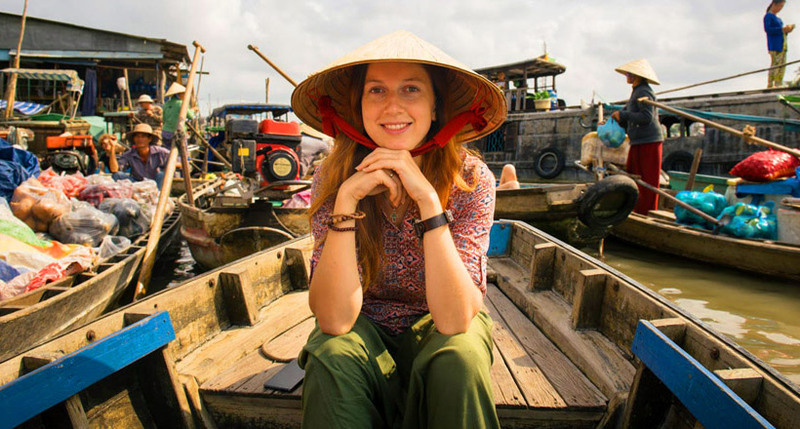 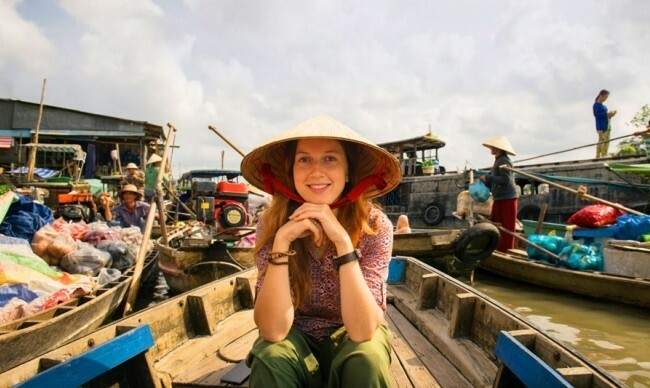 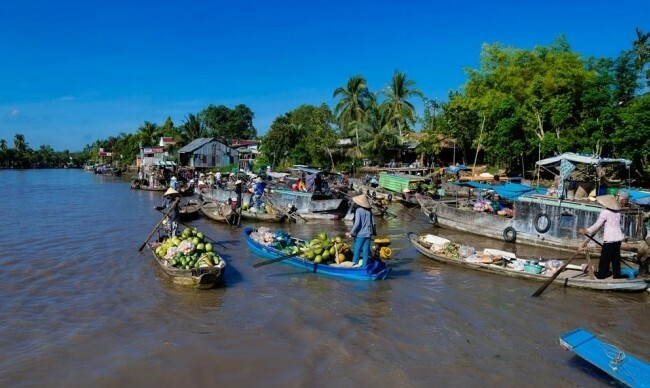 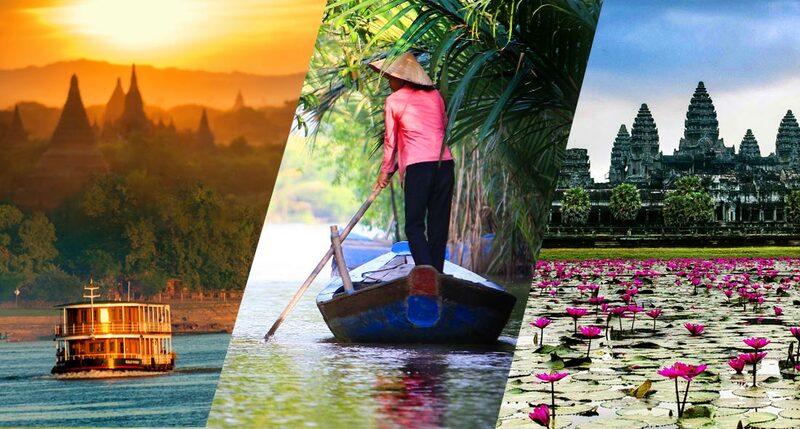 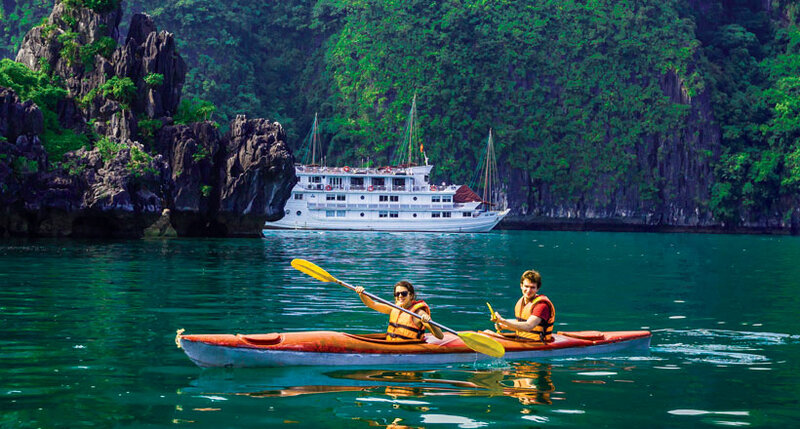 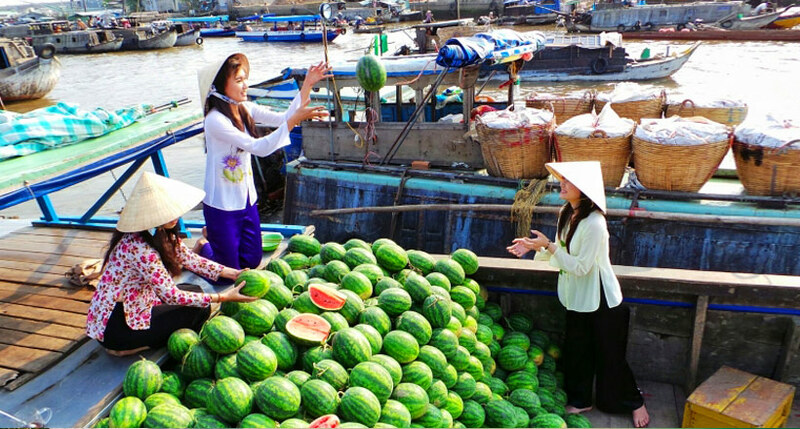 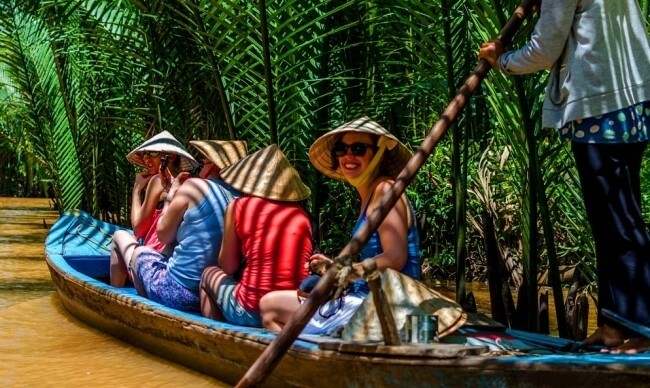 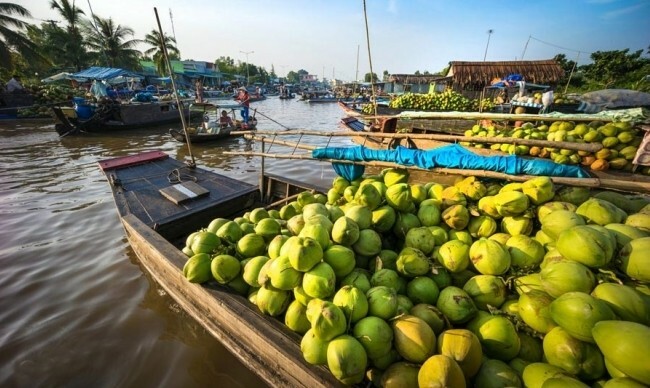 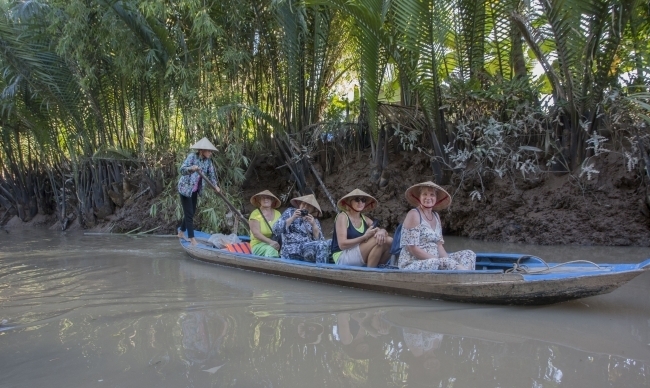 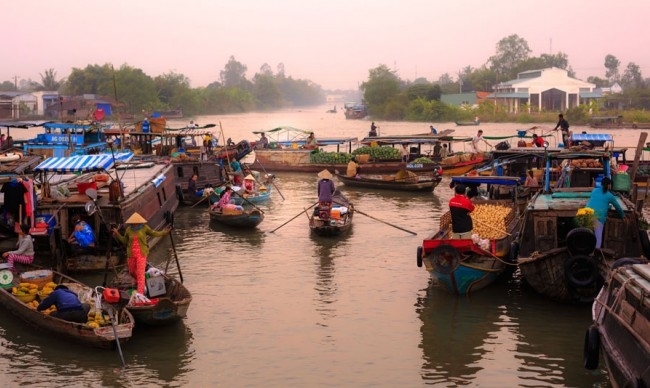 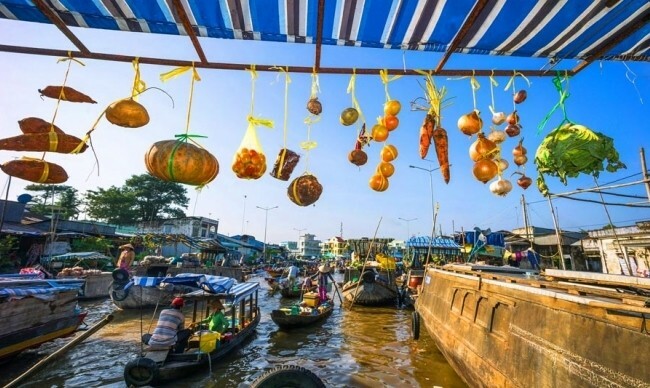 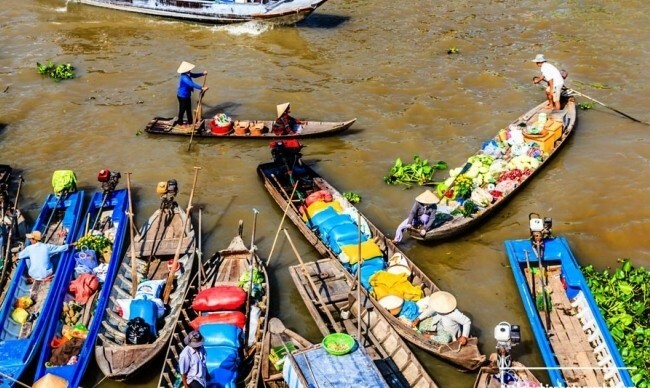 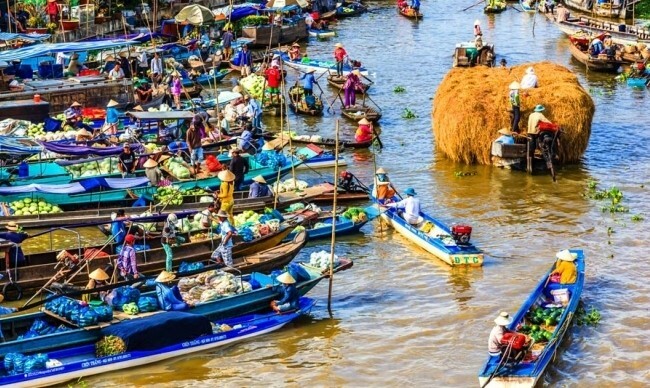 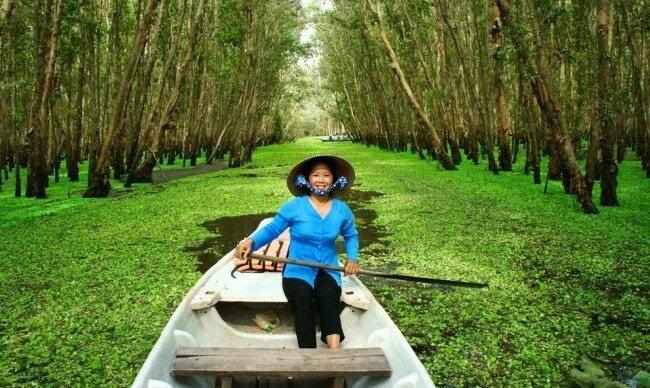 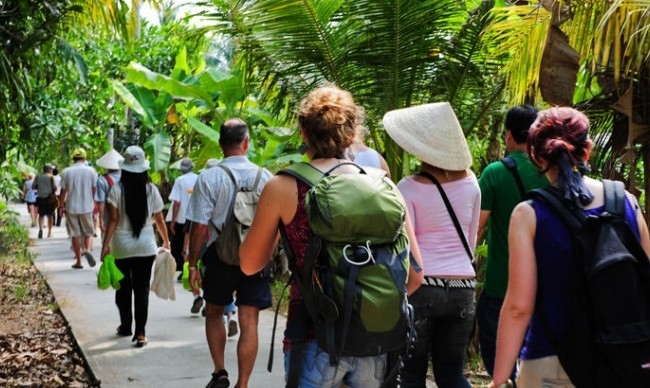 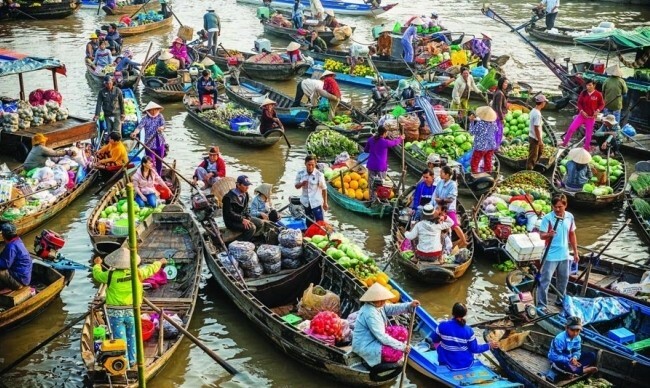 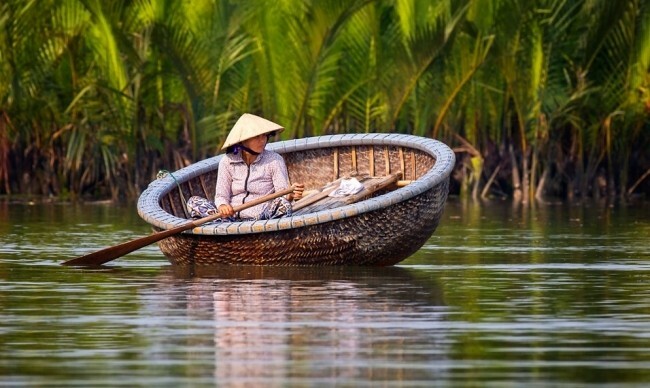 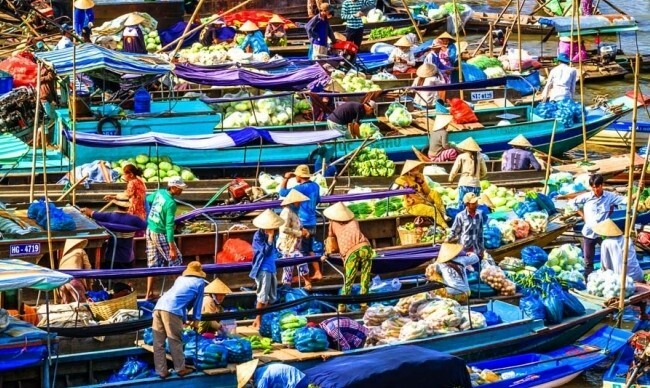 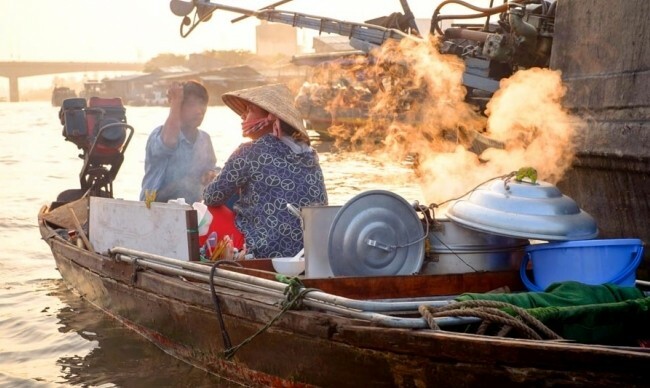 In addition, land excursions around the small delta villages, traditional workshop or floating markets to meet welcoming locals and get up close and personal with life on the Mekong will definitely highlight your holiday in Vietnam. 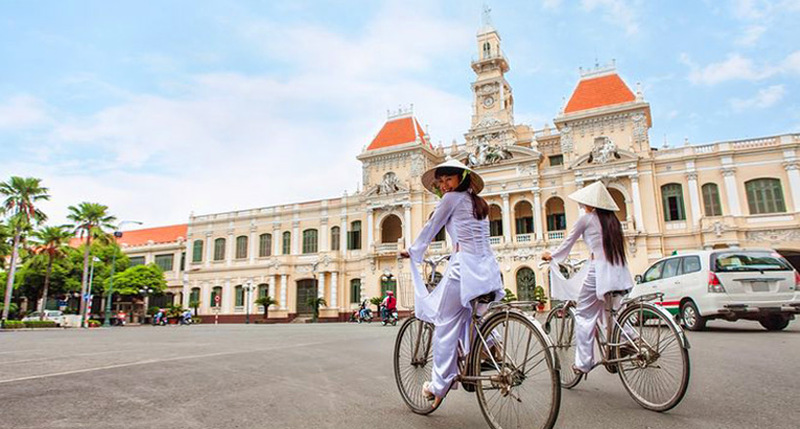 Explore around Saigon city: War Remnants Museum, Reunification Palace, Notre Dame Cathedral and Old Post Office. 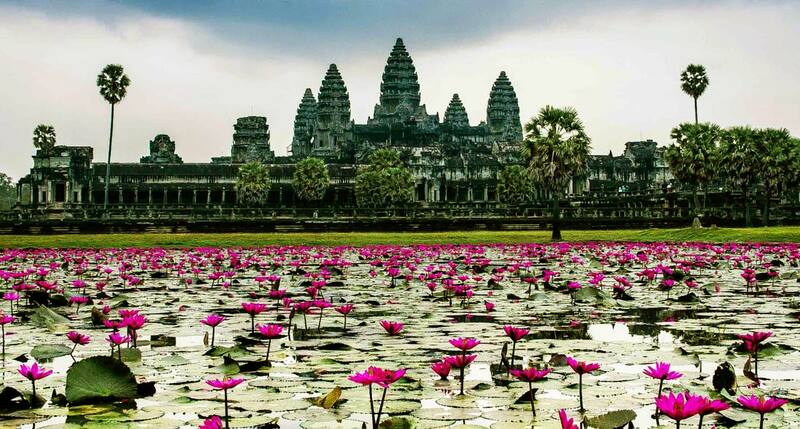 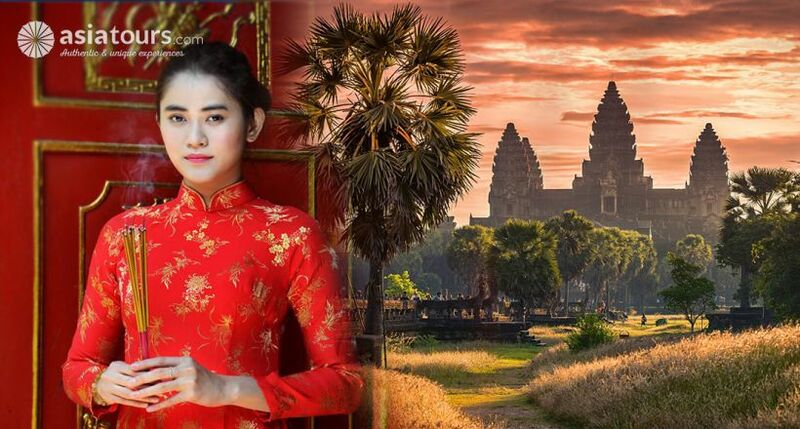 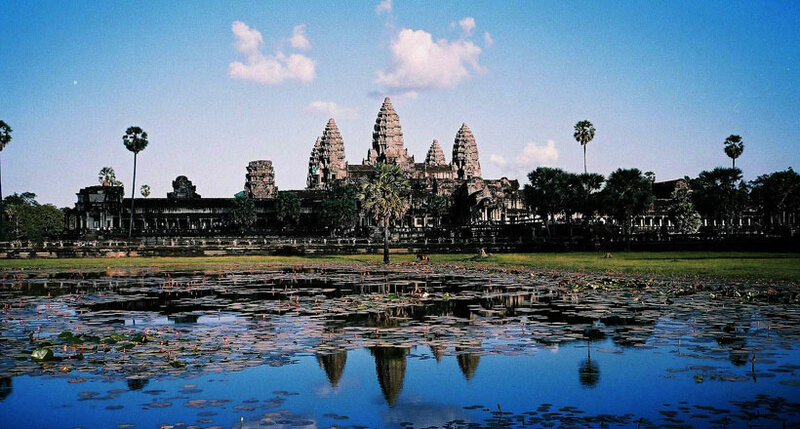 Land in the Angkor Complex and other religious sites and enjoy its unique architecture - kingdom of wonders. 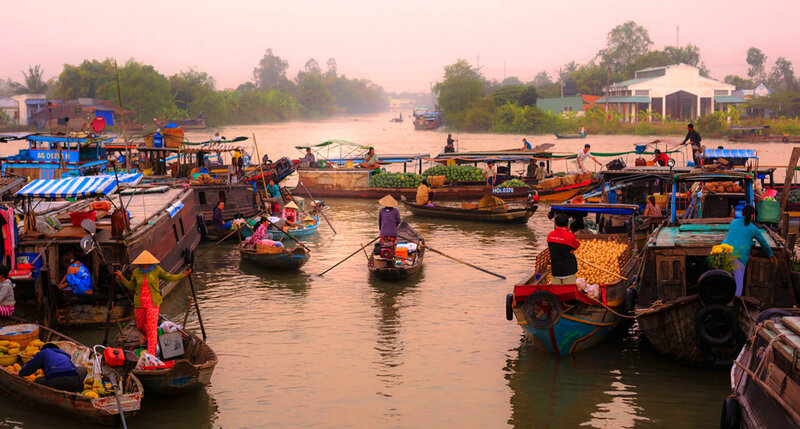 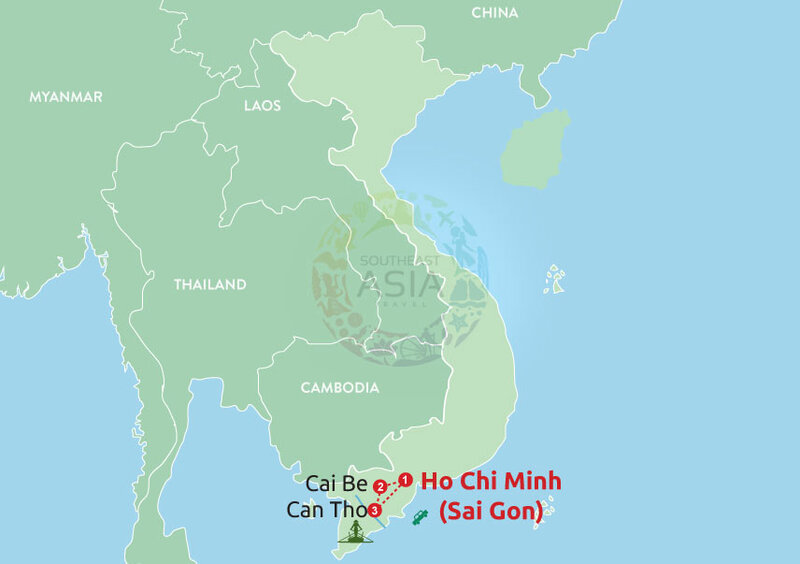 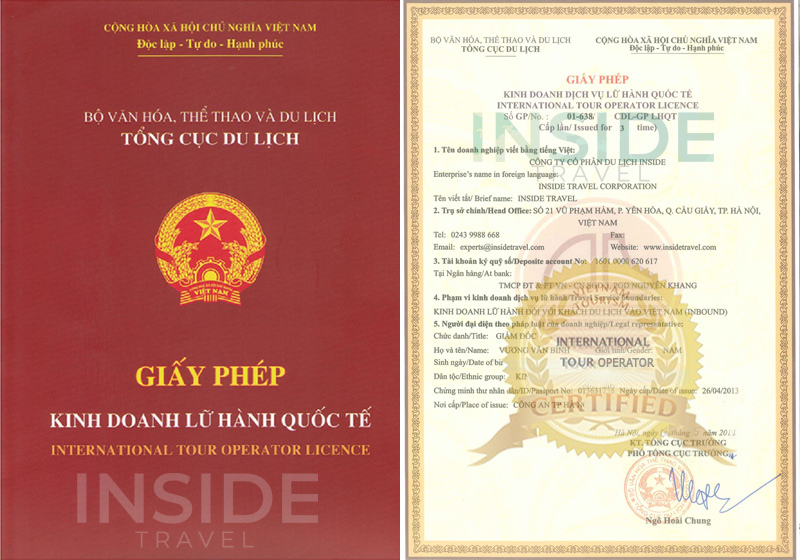 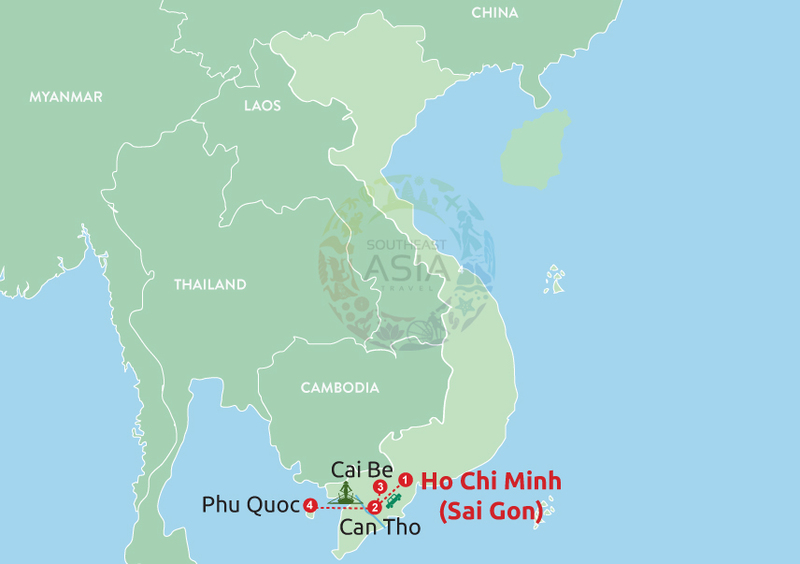 Spend full day to discover Saigon city: History Museum or War Remnants museum, Reunification Palace formally known as the Presidential Office,Notre Dame Cathedral, Central Post Office and Cu Chi tunnel. 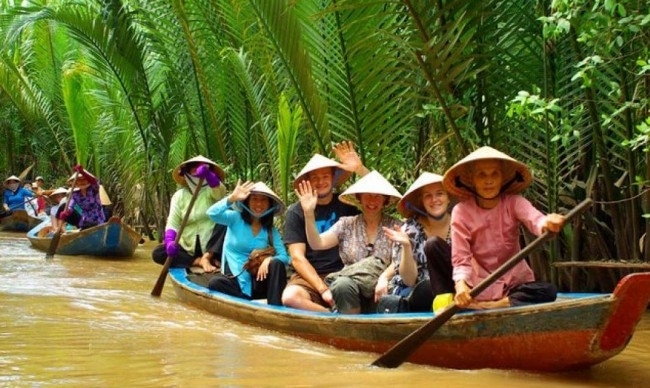 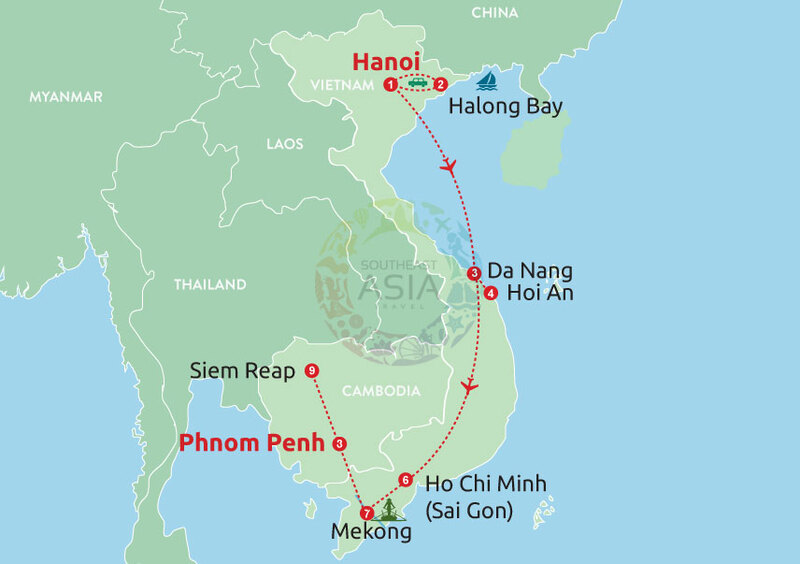 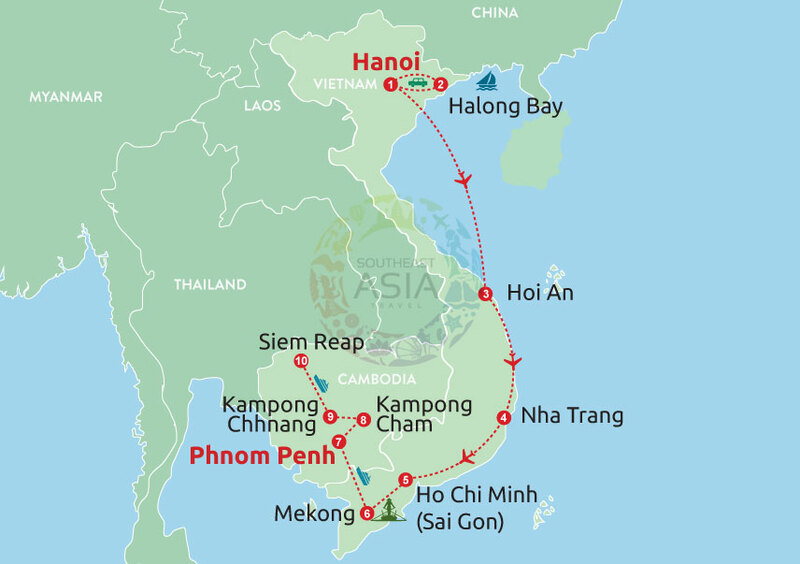 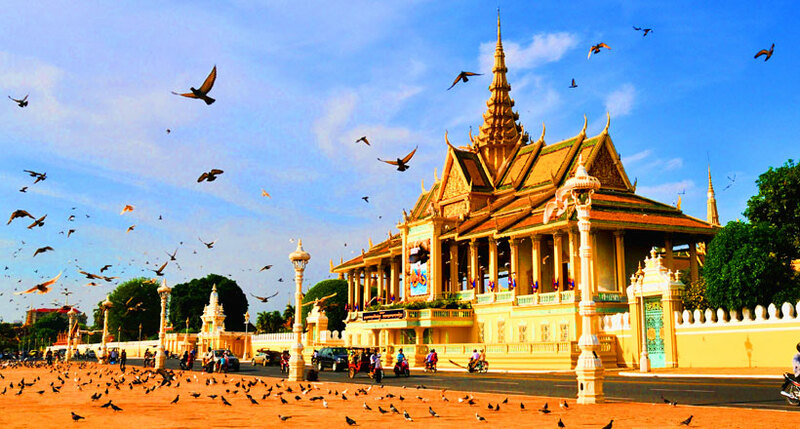 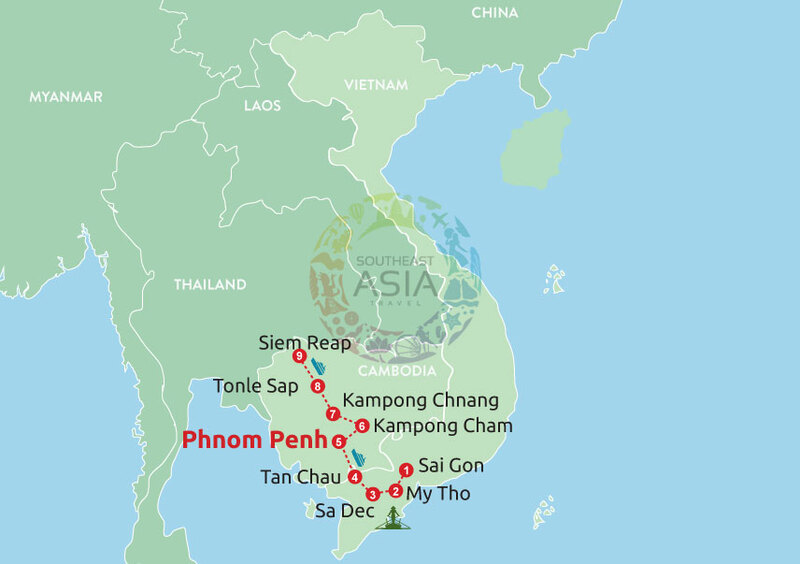 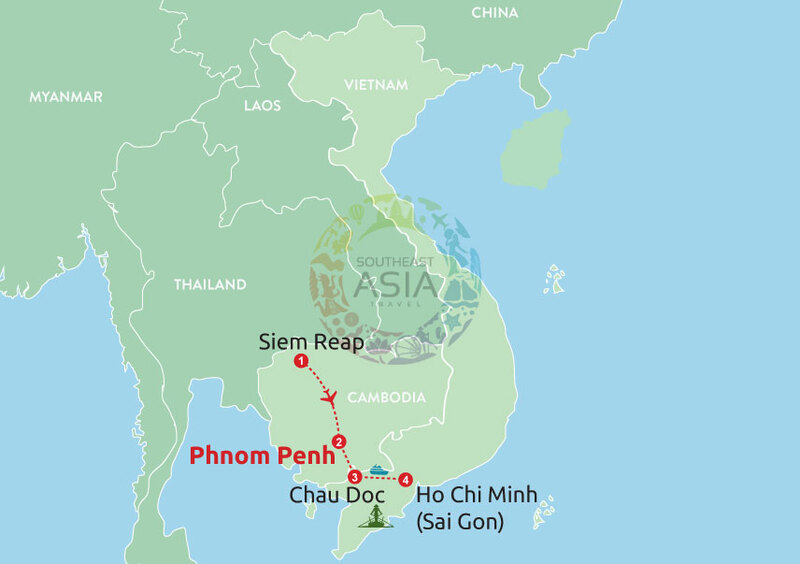 Discover many historic landmarks: the War Remnants Museum, the Reunification Palace, the Notre Dame Cathedral, Central Post Office and Cu Chi Tunnel. 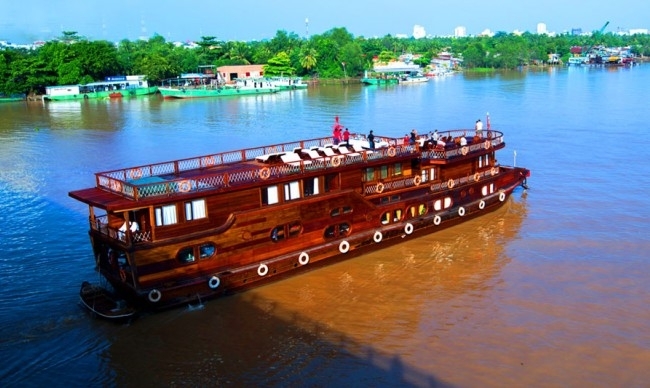 With three and a half decks the Jayavarman is as spacious as it is beautiful. 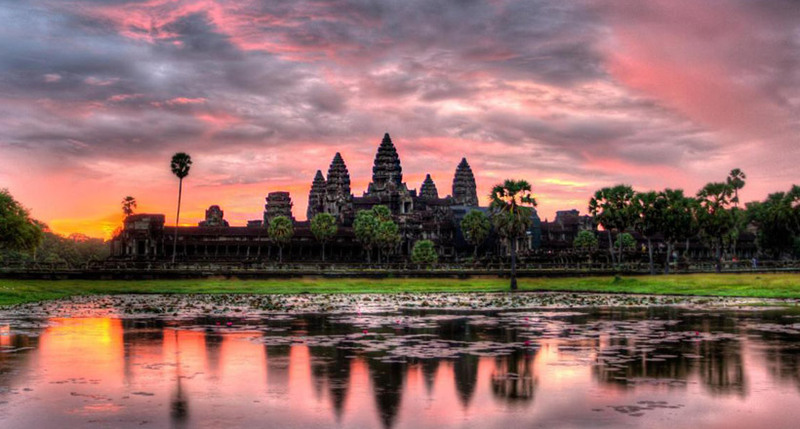 Guests can admire Khmer artifacts in the Henry Mouhot Lounge, mingle in the Club 1930 Bar, dine in the elegant Indochina Dining Hall, and recharge with spa treaments in the Apsara Spa.